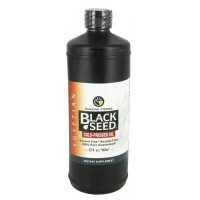 Makes water dispersible for premier results. 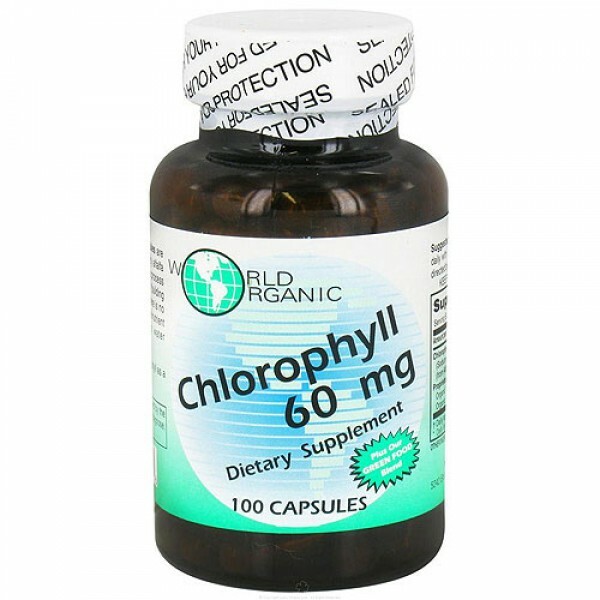 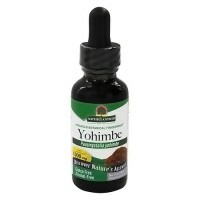 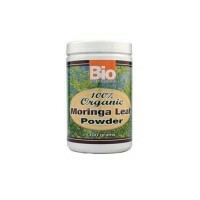 World Organic chlorophyll capsules are derived exclusively from high quality alfalfa leaves. 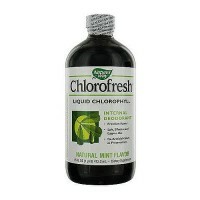 Without chlorophyll there is no life. 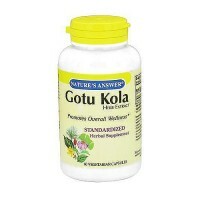 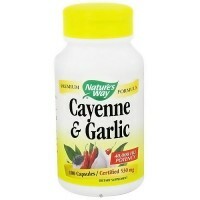 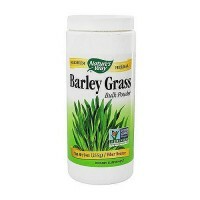 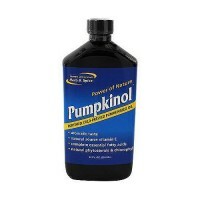 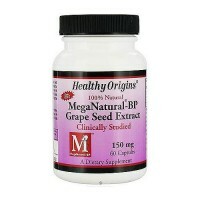 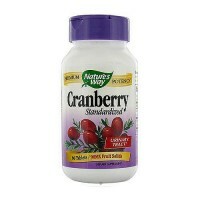 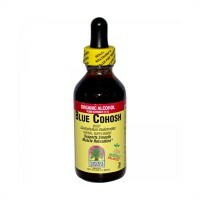 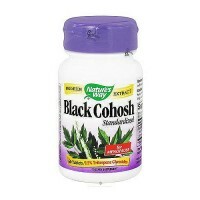 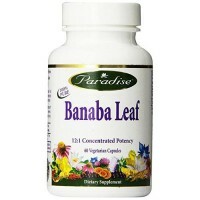 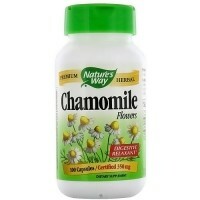 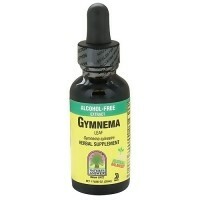 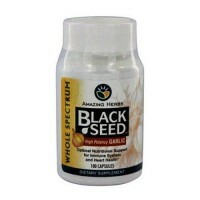 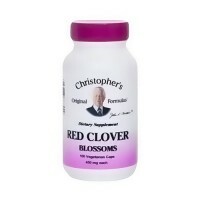 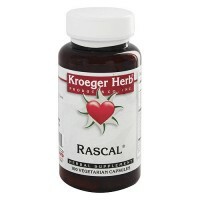 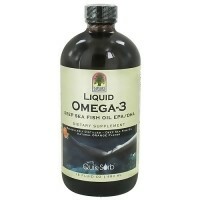 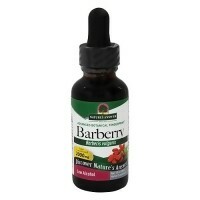 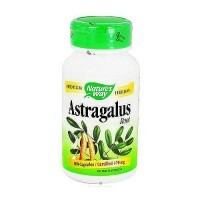 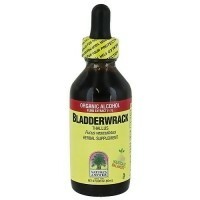 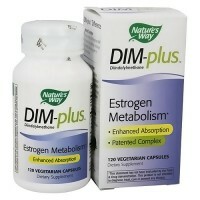 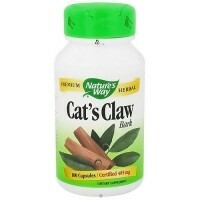 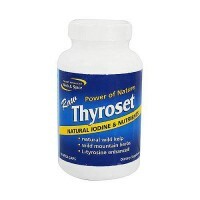 Take 1 or 2 capsules daily with a full glass of water or a meal, or as directed by your healthcare professional.